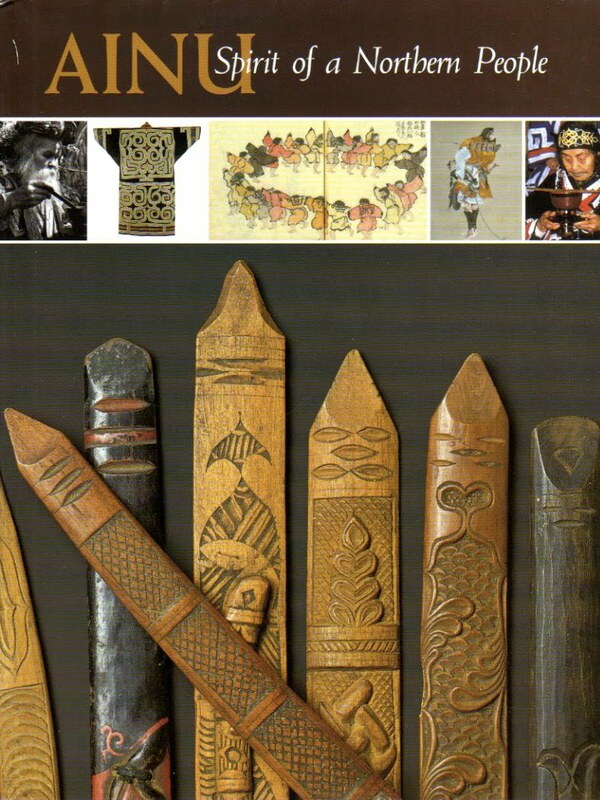 The most important article of spiritual and artistic carving was the ikupasuy or prayer stick, which assisted in taking the men's prayers to the land of the kamuy gods. They were carved from yew, willow, or spindle wood, and were usually twelve to sixteen inches long and two to four inches wide. They had rounded edges and were tapered at one end. 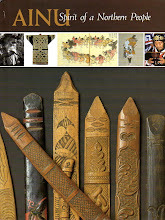 The majority of these sticks were basically flat, but they were carved with multi-leveled relief designs that ranged from incredibly complex to quite simple. 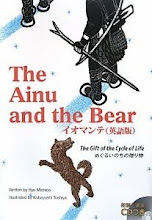 The ikupasuy was one of the rare exceptions to the rule that the Ainu did not depict people or animals in their decorations for fear of angering the gods. Carvings on the prayer sticks included representations of bears, killer whales, seals, fish such as salmon and swordfish, birds such as albatross and ducks, snakes, and flowers; or objects made by human hands, such as boats. Markings at each end of the ikupasuy identified the carver's clan so that the gods would know who the prayer had come from. 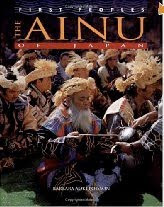 Hours of thought and energy went into making the prayer sticks, and if you ever find one for sale, chances are it is a replica carved by a non-Ainu, and thus not considered sacred by the Ainu. 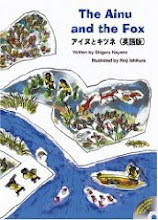 Project U-e-peker is a team of people from a variety of nations and professions who are working to make Ainu folktales available in English. 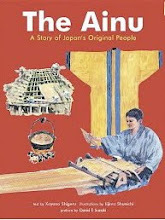 The Ainu are the indigenous people of Hokkaido, the northernmost island of Japan.